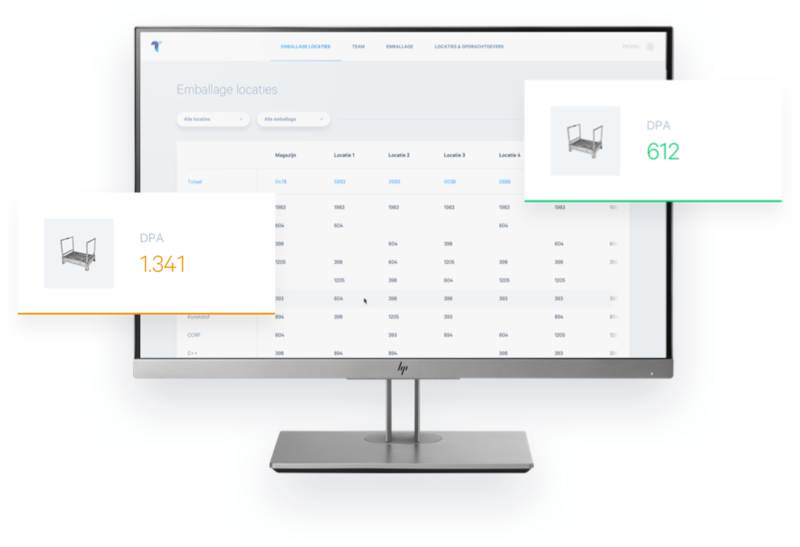 How about real time information about your load carriers and its administration in just one click? Tconsult is pleased to help you for a suitable solution! Please contact us or plan a consult! 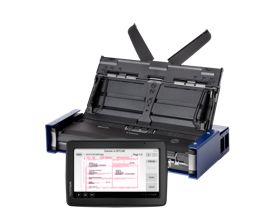 Scangaroo is an advanced mobile scan solution developed to control and drive compact document scanners on boardcomputers, tablets and smartphones. 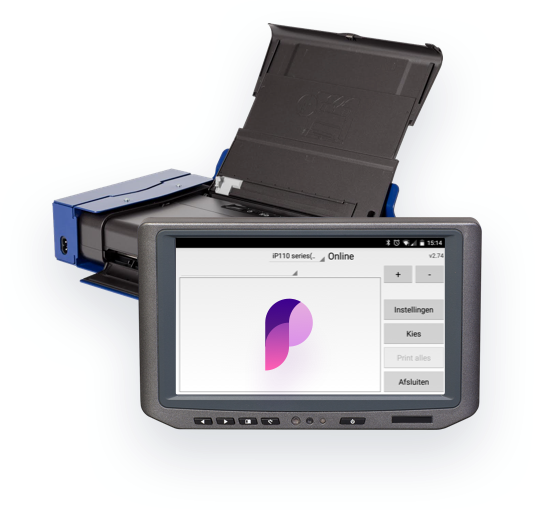 Print Panther is an advanced mobile print solution developed to control and drive compact document printers on boardcomputers, tablets and smartphones. 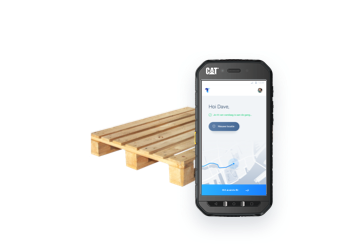 TellApe creates realtime load carrier overview. It manages locations and numbers of load carriers on an online portal. It shows a directly transparent view on the costs. The app has been tested by and for drivers! All administration processed with the touch of one button? 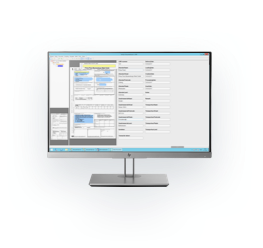 RTI Solution can convert handwritten information into a digitally editable document! A digital administration is therefore very close! 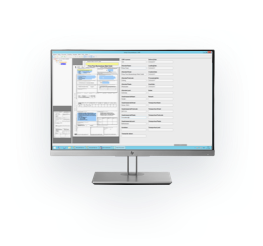 Packaging administration that is not in order, lots of manual input and reports that have to be composed with different systems and software packages. For an advice on packaging administration, we would like to schedule a meeting with you! We help you to save time and costs, with Tconsult’s smart solutions. We have a target! Would you like to save costs?